The members of the Deaffest 2013 judge panel are John Maidens, an acclaimed Deaf filmmaker, Maggie Ellis, the Head of Production & Talent Development at Film London, Clive Mason, whose outstanding contribution to the field of Deaf media was recently recognised with a Lifetime Achievement Award, and Kalen Feeney, a Deaf script-writer from America, who has worked on CSI: NY, Cold Case and Switched at Birth. They will be using their wealth of experience in the film industry to help them to select the winners of the Deaffest 2013 film competition. Bold, inventive and creative award-winning Director. 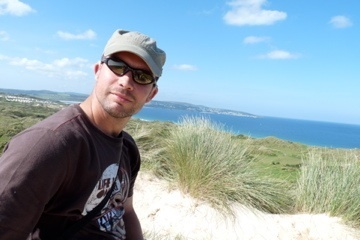 An Oceanographer/Zoologist and Scuba-diving Instructor, John began his career at the BBC¹s Natural History Unit. He has since produced/directed all over the world in different genres from factual entertainment and documentaries to drama-documentaries and drama. John has a strong track record with major broadcasters, was talent spotted by BAFTA and trained at the BBC Drama Directors Academy. He won an RTS Best Fiction award for his first short film, Caterpillar, which he wrote and directed. Profoundly deaf, John is a visually instinctive story-teller with a cinematic flair. An experienced and versatile multi-camera director with an intuitive ability to generate honest and compelling performances. John has a feature film in development. Maggie Ellis is a champion of independent talent in the film industry and has helped launch the careers of some of UK’s most talented film-makers and artists. Starting her career teaching photography, film and television at Chelsea School of Art, St. Martin’s School of Art, RCA and NFTS, amongst others, Maggie moved into the Film and TV industries in 1989. Initially as a freelance technician she worked in several departments including R&D, stills photography and sound mixing, gradually moving into producing and directing feature length art documentaries and animation series through her own company Open Air Productions. Maggie also worked for other companies; including BBC, Channel 4, ITV, National Geographic, Discovery, Partners in Production, Cinecontact and Double Exposure. Maggie has set up and run a number of commercial and publically financed production schemes, in particular the London Production Fund and London Artists’ Film & Video Awards (LAFVA). For seven years, 1997-2004, she was Production Executive for Channel 4 and Arts Council England’s experimental animation scheme, animate! She has also worked as a consultant and advisor to a number of organisations and independent companies including Arts Council England, NESTA, Wellcome Trust, London Screenwriters Festival and WFTV. She is on the boards of Cine Regio and the Sheffield Media Exhibition Centre (SMEC). Since joining Film London as the first Head of Production, Maggie has commissioned hundreds of films, from shorts to features, from London’s new and emergent talent. This has been through a number of highly successful schemes including PULSE Digital Shorts, the London Borough Film Funds, the Film London Artists’ Moving Image Network (FLAMIN) and Microwave. 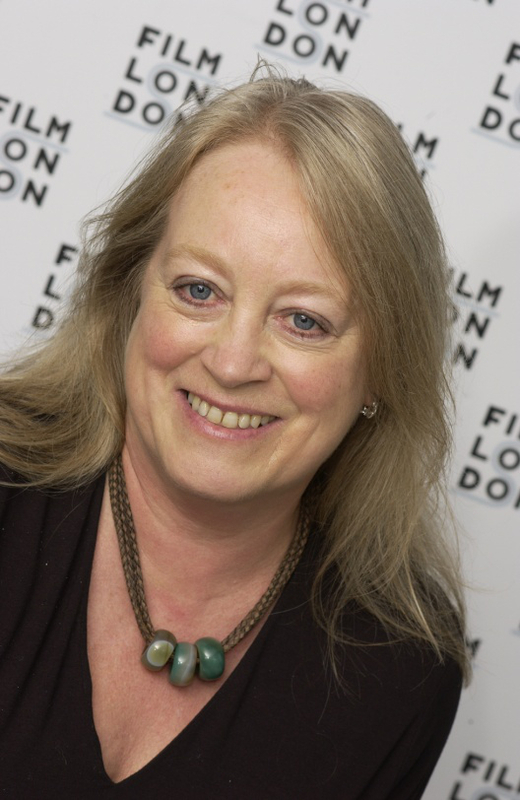 Maggie was appointed as Film London’s first Head of Production in 2005, specifically to set up and run Microwave, the newly established micro-budget feature film commissioning scheme, in partnership with BBC Films and with support from Skillset. Since its launch in 2006, the scheme has been successfully run like a mini-studio with hands on support from selection through to the films being presented and sold in the market place. In total there will be a slate of 11 productions by Spring 2014. To date we have 100% success rate with theatric distribution. 7 films have been completed and picked up by distributors. One film goes into production in mid November and three films are in development, with the aim of shooting in March/April 2013. Clive Mason has been a prominent and influential figure in the field of sign language and the media for over thirty years. 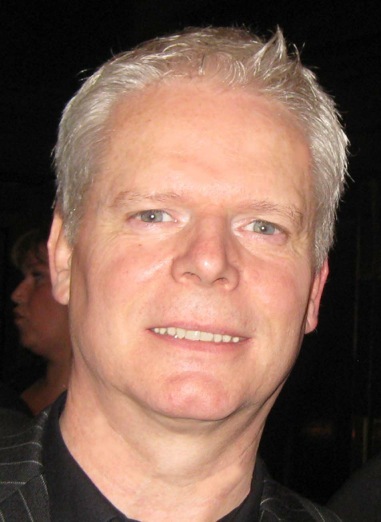 His extensive experience has made him highly sought after as a Sign Language Media Consultant. Clive rose to prominence as the longest standing presenter and reporter on the BBC’s flagship Deaf magazine program ‘See Hear’. He has worked as both a film/video director and assistant producer, translating information regarding Government initiatives and services into formats accessible to the Deaf community for the Central Office of Information. He then went on to head up the British Sign Language/English translation production unit for the company Independent Media Support Ltd (IMS). His outstanding contribution to the field of Deaf Media was recently recognised with a Lifetime Achievement award. Kalen earned a Masters in Screenwriting from Leeds Metropolitan University. She was awarded a New Writers Residency through BBC Radio and Graeae Theatre and returned to England to learn how to write radio drama. After spending time in the Writers’ Room for CSI: NY, Kalen decided to add television writing to her repertoire and enrolled in UCLA Extension’s certificate program for Writing for Television. Since then, Kalen has written shorts and features, spec pilots, and original television pilots. 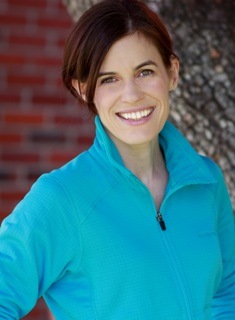 In addition, Kalen is a freelance script editor and has worked in television as a technical consultant for CSI: NY and an ASL Master for Switched at Birth. Kalen also has a background in theatre, having trained with the American Conservatory Theatre, National Theatre of the Deaf, Deaf West Theatre, and Oregon Shakespeare Festival. She has appeared on Switched at Birth and Cold Case. This summer, Kalen plans to teach screenwriting at Camp Mark 7, a filmmaking camp for Deaf teenagers in New York.